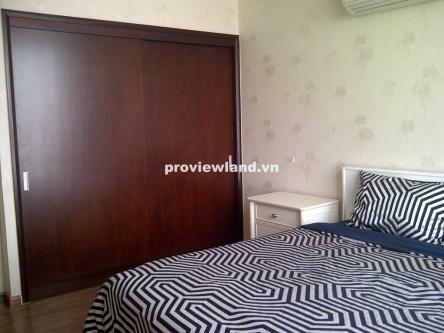 Horizon Tower apartment for rent in District 1. 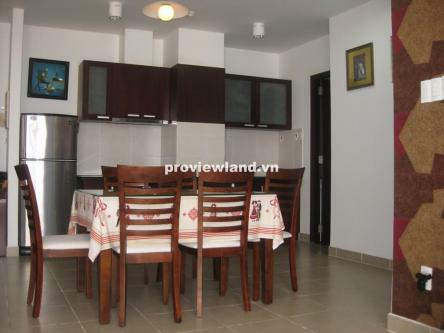 The apartment is located on the top floor with an area of 70m2 consisting of: 1 bedroom, living room, 1 bathroom, 1 dining room and kitchen. 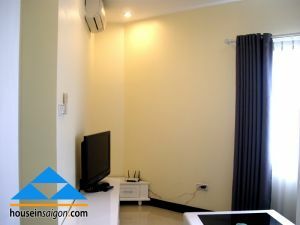 Apartment has fully equipped luxurious interior. 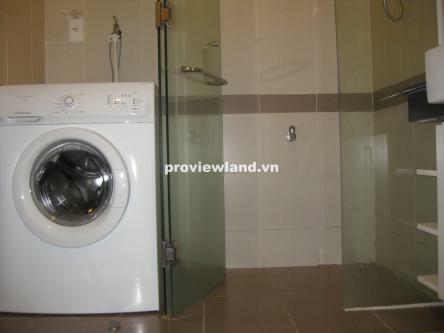 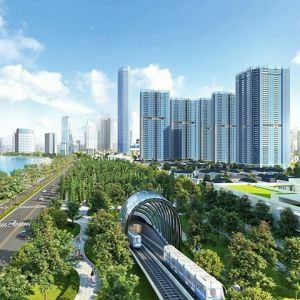 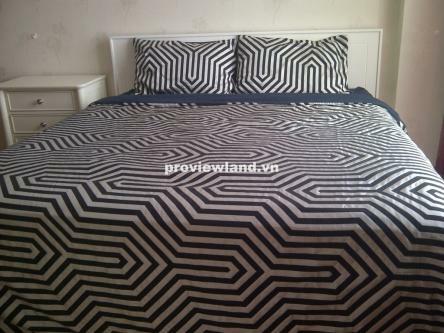 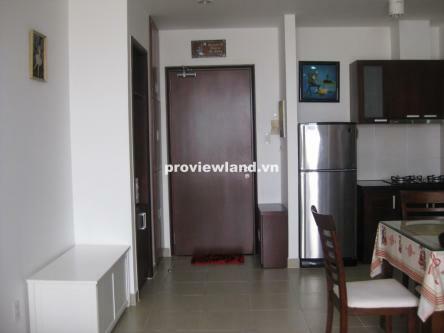 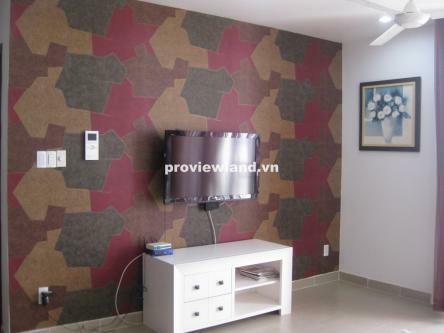 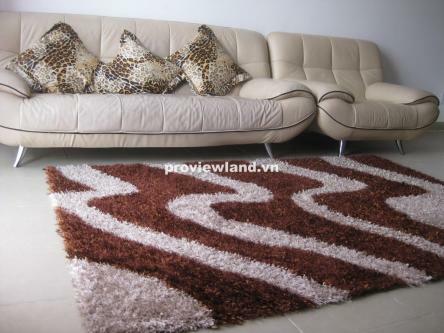 Rent: $ 900 / month ~ 20,106,000 VND/month.